Canelés are French pastries made primarily of eggs, flour, milk and butter. They’re delicious little bites which started in Bordeaux. The Kitchn has a good write up about the history of these mini cakes. These French ridged delicacies have been on the back of my mind for quite sometime. Red Path Sugar must had read my mind and few months ago they sent me a lovely package of ingredients and a silicone mould to make my first set of canelés. This got me excited and since I have always been fond of French pastries and intrigued with the art and history of French patisserie, I pulled up my sleeves and got into the kitchen. For my first recipe I used the silicone mould and I followed the recipe by Dorie Greenspan from her Baking Chez Moi book. which I found online. I coated the silicone moulds with butter as opposed to traditional beeswax. They tasted great and had a great custardy texture inside. However, the bottoms were uneven and as a result wouldn’t sit straight up like they’re supposed to (see photo on the right). I wasn’t pleased with my first attempt and had to try again to perfect them and give them the true respect due to them. In order to do this and after substantial research I needed to get the proper moulds. 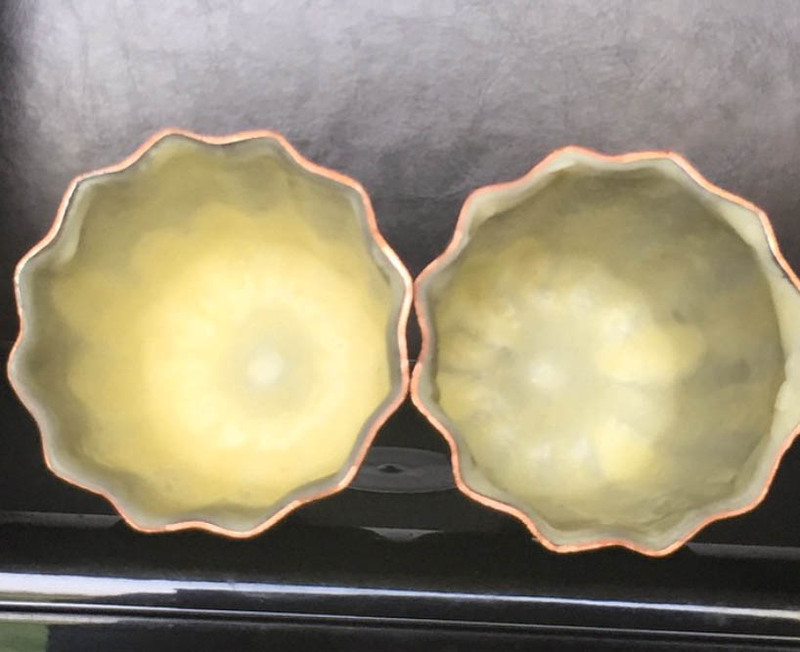 I was in a fortunate position that I had an uncle who lived in Paris and so I reached out to him to source out authentic copper canelé moulds for me. He was kind enough to send me over some copper canelé moulds to play with. I was over the moon when they arrived and in two different sizes at that. I used the same recipe from Dorie Greenspan and this time I coated them with butter and beeswax. They came out of the moulds beautifully, had a great custardy centre, but I wasn’t all too pleased with the look of the exterior as seen in the photo below. Still not perfect, frustrated and my research continued to find a recipe to test and perfect. In my opinion I felt that maybe the coating of the moulds had something to do with the final appearance. 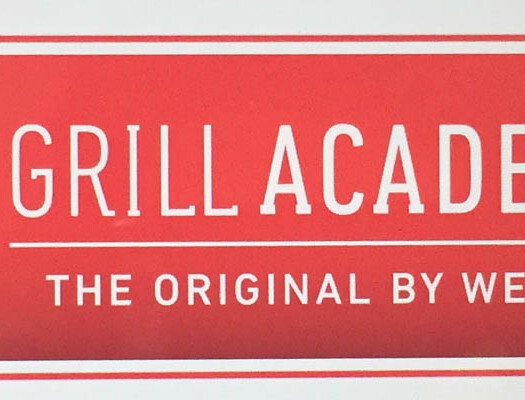 With further reading I realized that there are a few critical steps that have to be mastered prior to perfecting the recipe. I read a trick online of how to coat the copper moulds. 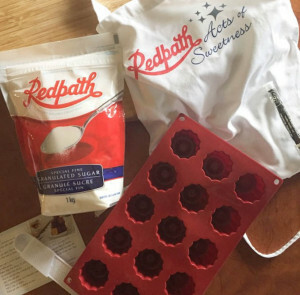 Ideally you want a thin coating of butter/wax and for this the first steps is to freeze the moulds. 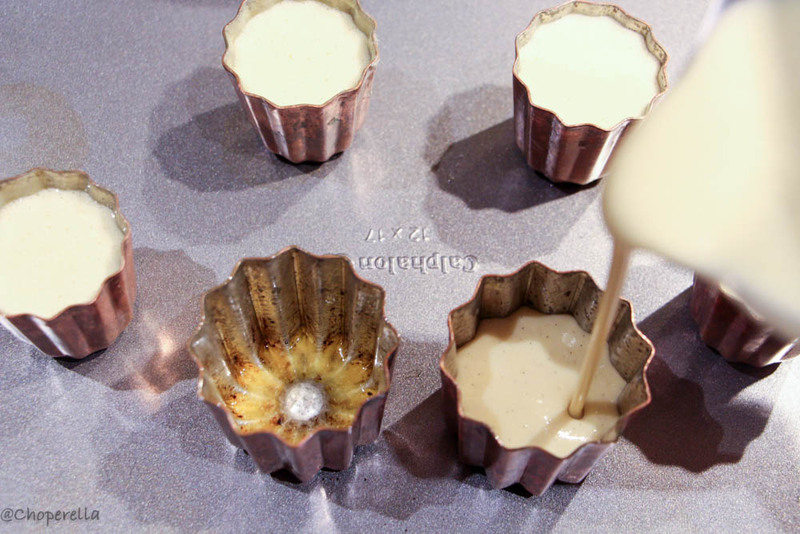 Next you fill each one fully with a melted butter/wax mixture and quickly pouring it back into your melted butter/wax mixture, and tipping the moulds upside down to let the excess drip and creating a thin butter/wax coating. As seen in the image below coated with a beeswax and butter mixture. 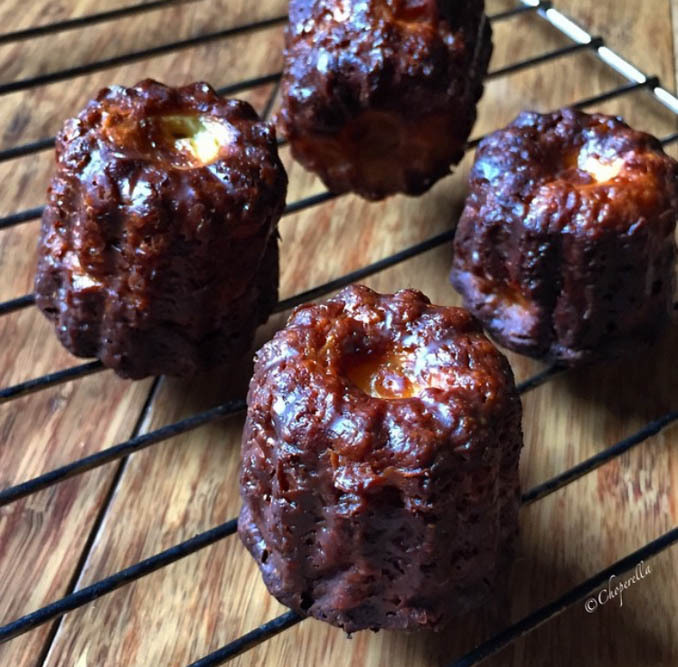 I have always trusted Chef Steps as I have used a couple of their recipes with success, I figured I would try their canelé recipe. I read it over numerous times. 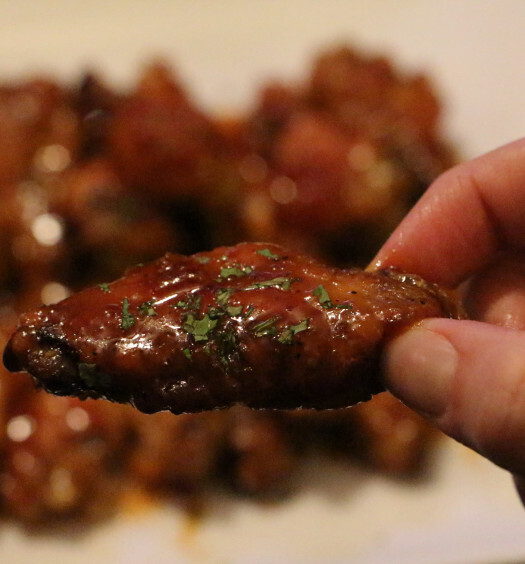 The recipe was straight forward and simple to follow. Chef Steps always has beautiful images throughout the steps which helps keep you on track and visually compare with your own product. This recipe called for bread flour as opposed to all purpose flour. Yes, flour makes a big difference i’ve learned throughout my baking career. All purpose flour is just that…all purpose, used for any general baking. Cake and Pastry flour has lower protein content and thus produces a much lighter cake which is ideal for cake baking. Bread flour on the other hand has the highest percentage of protein (turns into gluten) which, gives more rise and a chewy texture. Therefore, bread flour was ideal to achieve the perfect rise and chewy texture for these canelés. I made only half a batch of the full recipe because I only own six (2 large, 4 small) copper canelé moulds. Of this half recipe, I split it into two and kept one portion in the fridge for more testing (the batter can stay in the fridge for up to 3 days). I coated the tins with a butter and beeswax combination. Let me tell you, this was quite a tedious process, beeswax is the devil of coatings in my opinion even though it helps create a delicious crunchy and caramelized crust. You have to be very careful when handling the beeswax because it is hot and messy to work with. It all pays off because the batch came out well with a slight tap, and I was satisfied. The canelés held shape and took on the form of the mould well. When I cut one open, the texture was great, but when everyone was eating them, I noticed that a couple were quite hollow. This was partially due to the fact that they were baked very soon after the batter was made and the air bubbles hadn’t settled completely. With the “remaining testing batter” which had been sitting in the fridge for about three days, I made a second batch. I decided to opt out from using the beeswax and took Chef Steps tip on simply coating with butter. I did the same trick of freezing my moulds before filling with butter to coat as mentioned above. I put them back in the freezer and just coated them once more with the butter using a silicone brush when I took them out just to be sure they were coated enough. The French are all about butter in their cuisine and now I know why. I did have to bake them a lot longer than the recipe called for (26 mins vs 46 mins) since I used the batter straight from the fridge. After 26 minutes the “tops” which would be the inverted bottoms were still blonde in colour, so I baked them a little longer until the “tops” were brown just what the recipe called for. PERFECTION! I don’t think words could express the content I had on my face when I pulled these babies out. The photo’s above of the process with the copper moulds and the final product shots are from the second batch baked using the Chef Steps recipe after I rested the batter in the fridge for three days. 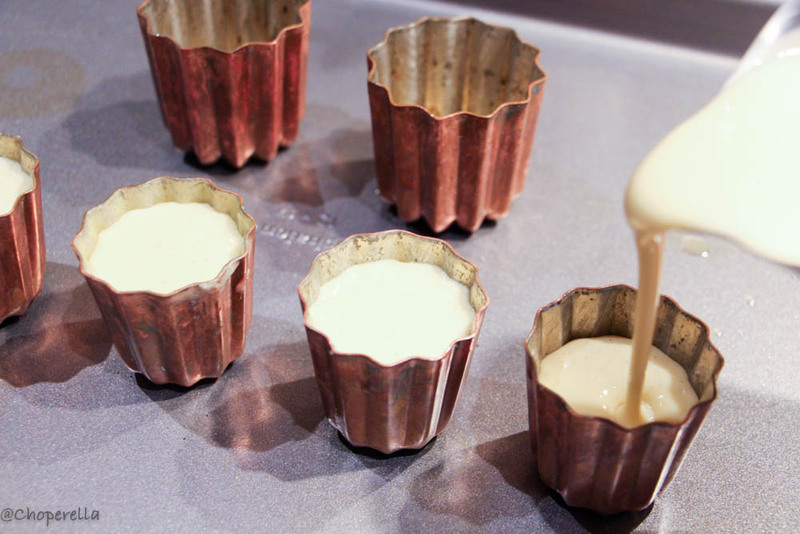 You can find the original recipe for Chef Steps Canelés here. Note: I did add the caviar and one full vanilla bean to the milk while warming to melt the butter and strained it before adding to the blender. I also strained the batter after blending. Lastly I let it rest in the fridge for 2-3 days which resulted in the best canelés. 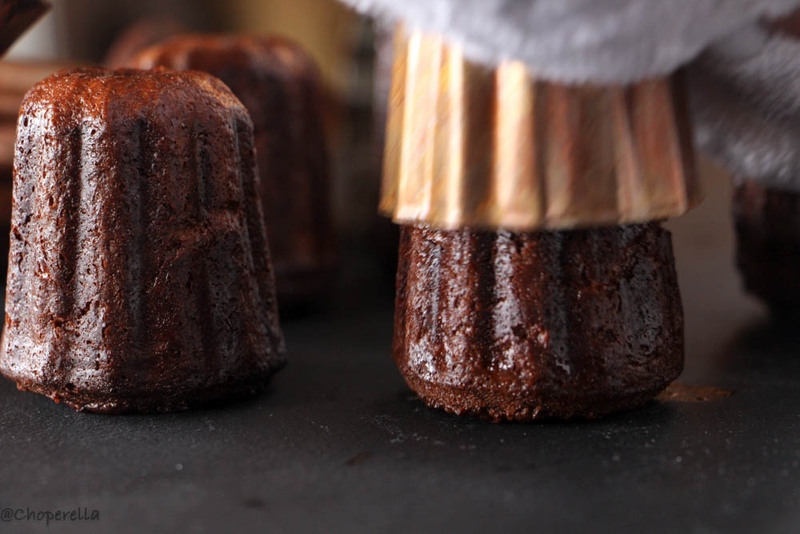 Have you attempted to make Canelés? Give it a shot. I’ve been watching your progression with these on Instagram; it’s so fun to see the final results! It’s so interesting that the key was resting the batter for a few days; I’m finding the same is often true for my cookie doughs! Thanks for sharing — these look absolutely spectacular! That was so interesting. 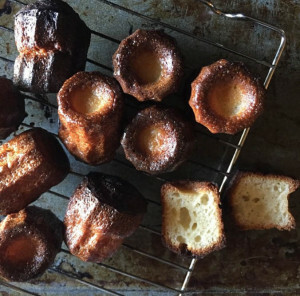 I’ve never made canelés, but I would certainly give it a try. I need the molds, though. I’ll try to see if I find them in Rome, since I’ll be here for a little longer. Great job, by the way, they look beautiful! 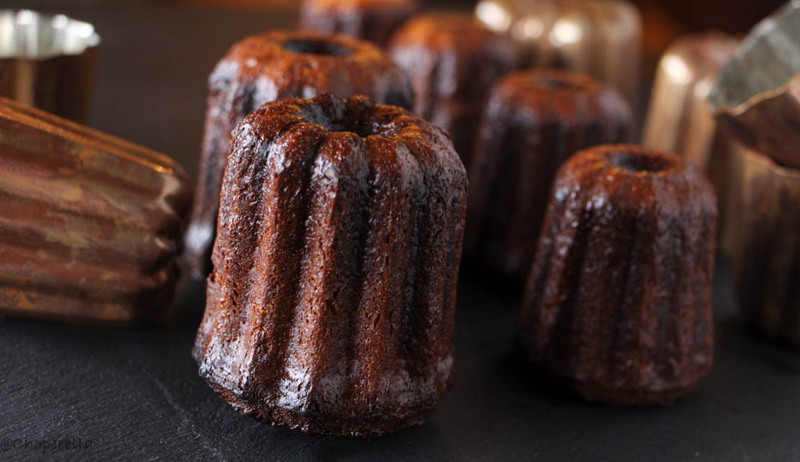 Congrats on finally getting to canele perfection. They’re stunning! 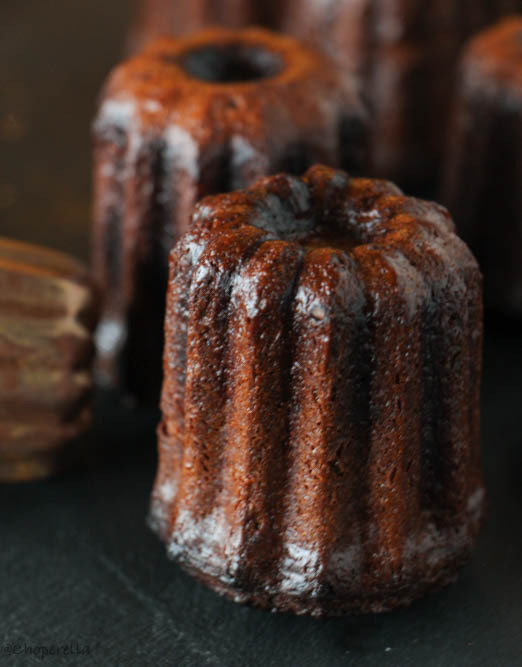 I spent a few months last year trying to master the art of caneles, and I was just amazed at how a teeny tiny change can make all the difference in the end result. I don’t think I ever managed to get mine to look as amazing as yours, though, mostly because I only ever coated my molds with butter… one of these days I’ll actually work up the nerve to try the beeswax trick. Thank you so much Isabelle. I was determined to perfect the canelé! Keep at it…my best canele’s turned out with butter as my coating. You can do the same trick with butter as well as mentioned in the last part. I found it so much easier than the beeswax and the caneles literally slipped out when I flipped them over. Overjoyed!! Good luck!